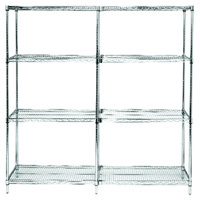 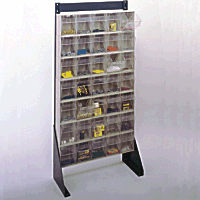 Quantum® Interlocking Storage Cabinets | U.S. 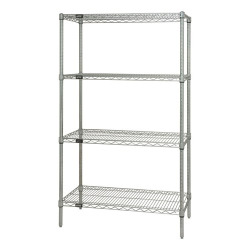 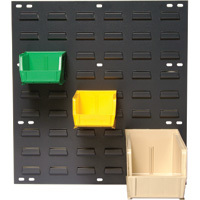 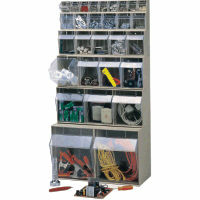 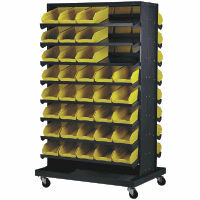 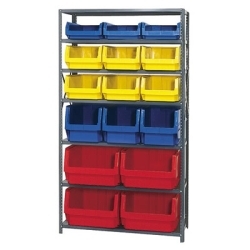 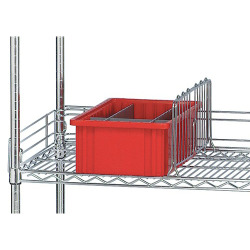 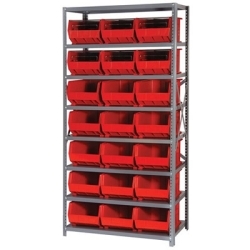 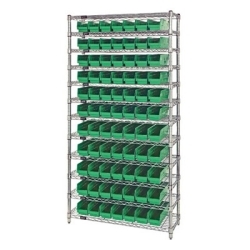 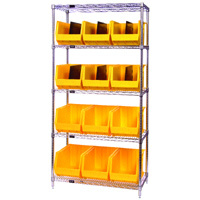 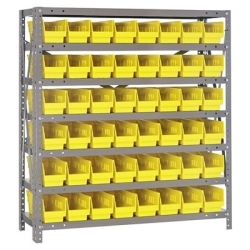 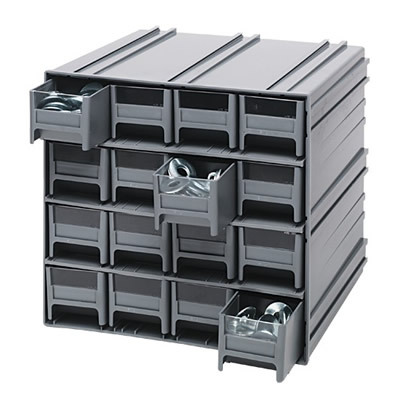 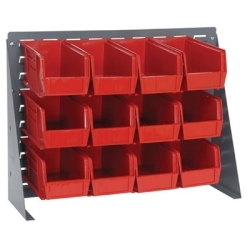 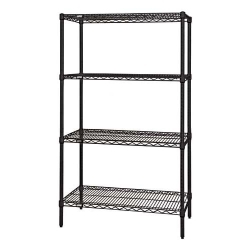 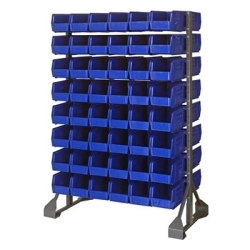 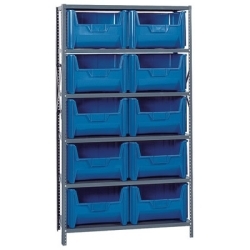 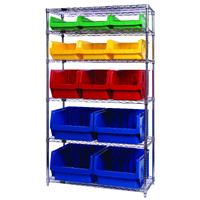 Plastic Corp.
Organize and store your small parts with these modular storage cabinets. 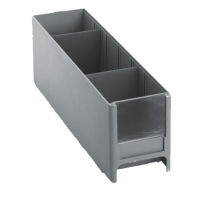 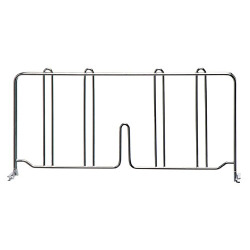 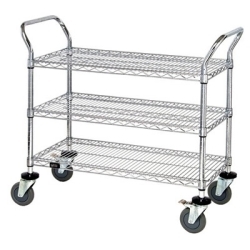 Drawer dimensions: IDR 201 - 11"L x 2-3/4"W x 2-1/2"H, IDR 202 - 11"L x 2-3/4"W x 3-5/16"H, IDR 203 - 11"L x 5-5/8"W x 2-1/2"H & IDR 204 - 11"L x 5-5/8"W x 3-5/16"H.